Laacienakkas Valley Resort provides a memorable experience to the guests as the place offers friendly service and stylish decor. 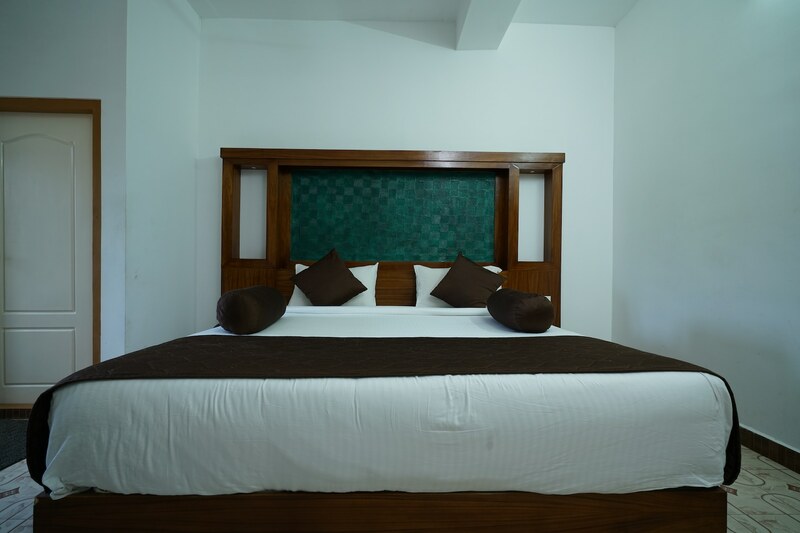 The rooms are spacious and have contrasting decor with simple furniture. There is a good amount of storage offered to the guests in the rooms for their convenience once unpacking is done. The basic toned and bricked walls along with large windows are peace-inducing for anyone. The place has an in-house restaurant having a variety of food and fine decor. The property provides power back-up for the cases of power cut and parking facility for guests travelling through their own vehicles. Laacienakkas Valley Resort is guarded by a CCTV setup for the added security of the visitors.